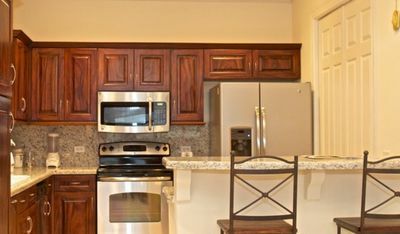 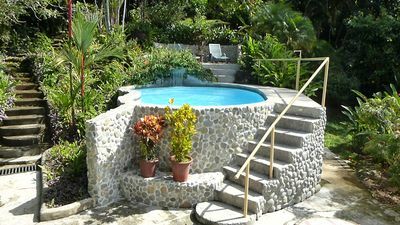 Steps away from the beach, great for families, sleeps 13! 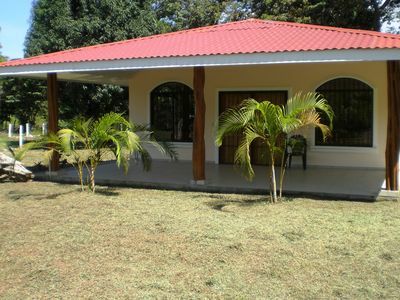 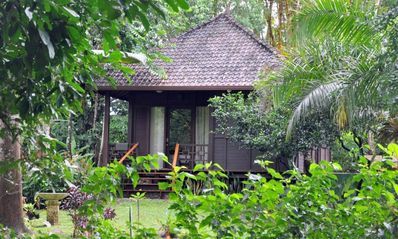 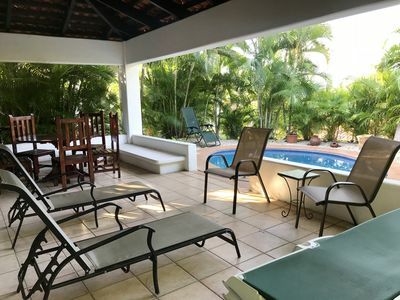 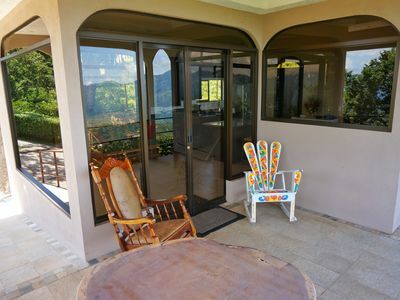 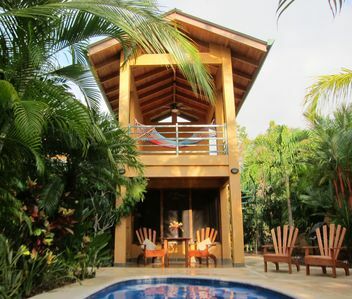 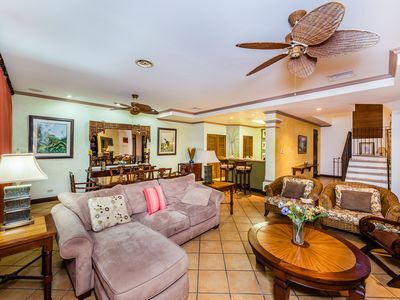 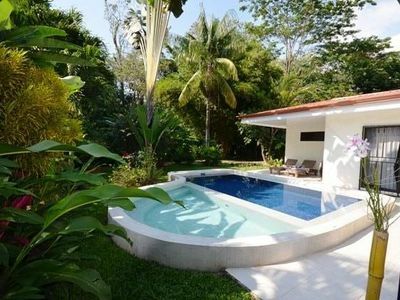 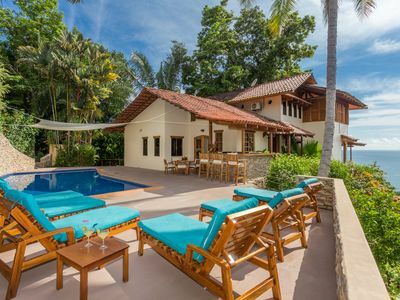 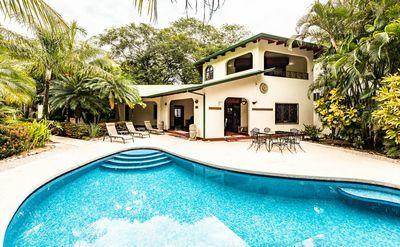 3 MINUTE WALK TO PLAYA GUIONES, NOSARA, COSTA RICA! 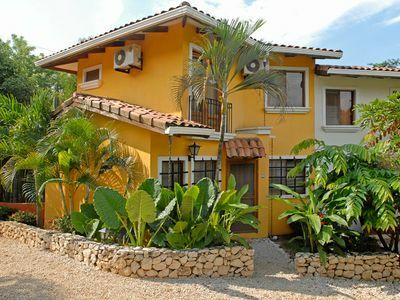 -FULLY SCREENED!!!!!! 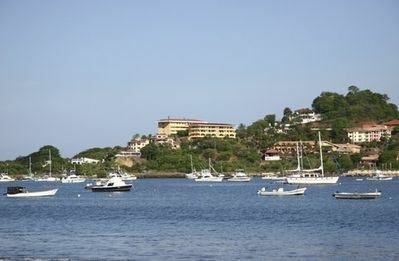 Private, Gated Community - on the Pacific Ocean! 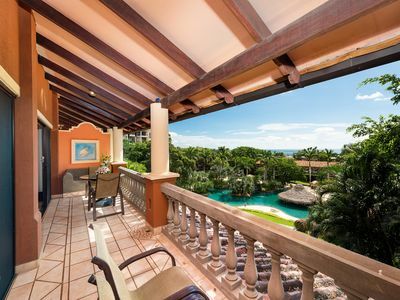 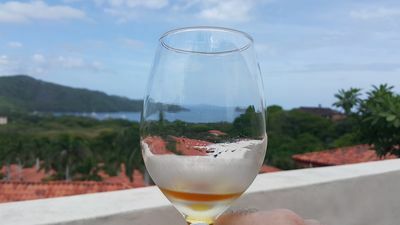 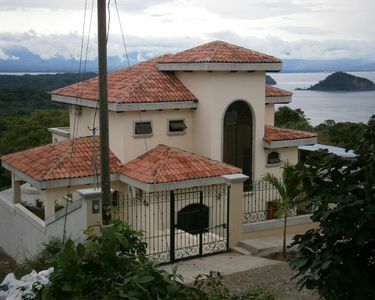 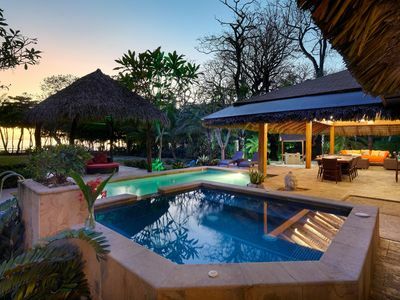 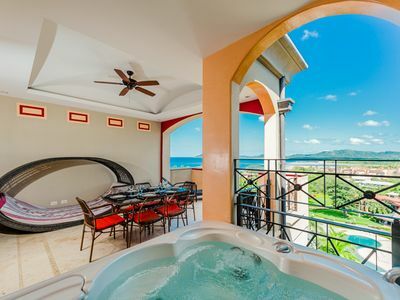 Breathtaking views Private Home in Playa Blanca, Playa Naranjo, Costa Rica. 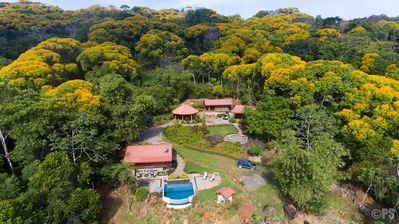 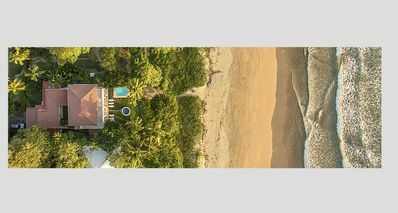 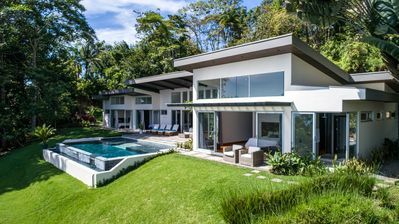 Awarded "Top 20 Homes Dominical 2019"